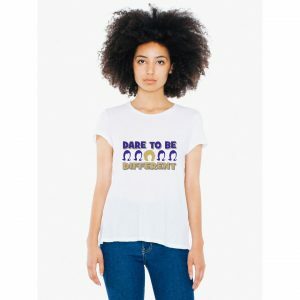 Natural hair journeys are specific to each individual that embarks on one. 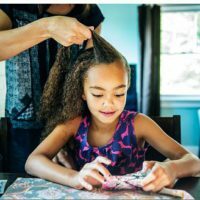 Every curly girl has her own tips for hair growth that she swears by – this even applies to wash day. I know some naturalistas that wash once a week, twice a month, or even once a month (although THAT I don’t recommend). Well what does this have to do with anything? Are you familiar with Naptural85? 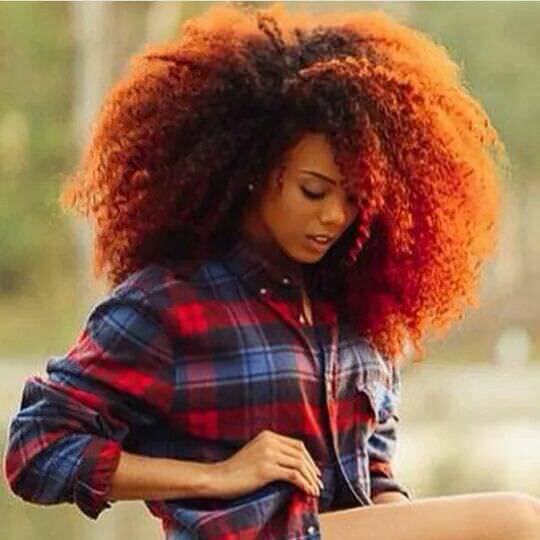 You know, natural hair guru, vlogger, and ultimate hair goals? 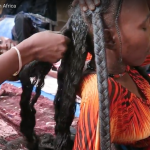 She grew her hair out from a big chop to long, flourishing tresses in a matter of years (with a few bumps along the way, just like the rest of us). 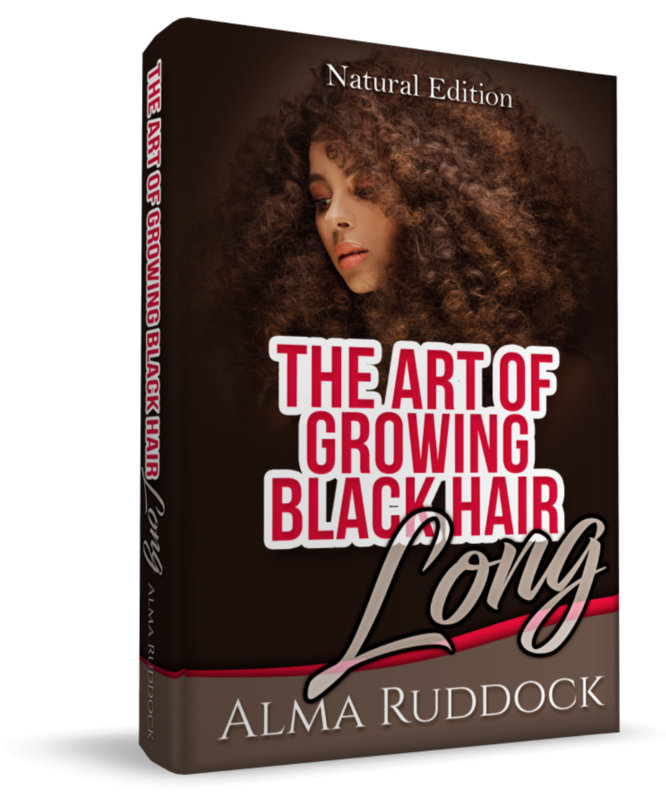 Like the rest of us, she wants to help her hair grow to its longest potential – and she came up with this awesome natural hair theory. 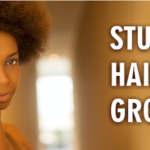 Extra stimulation – It’s acknowledged that the more you stimulate your scalp, the easier it is for hair to grow. That’s why many bloggers and gurus recommend scalp massages. But, who needs that extra step if you’re massaging your scalp more frequently. 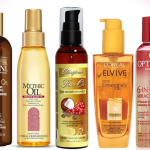 More Moisture – Moisture is one of the key ingredients to growing long, healthy hair. 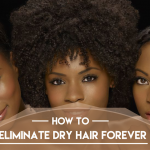 By waiting longer periods of time without washing, our hair will of course dry out and begin to frizz. 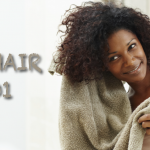 Dry hair can lead to damaged ends, breakage, and other problems that affect length retention. 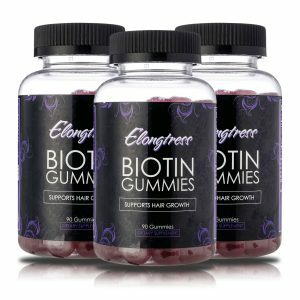 Less Product Build Up – You know that gross, sticky feeling that your hair can get if its been left too long? This is definitely less of a problem when you wash more frequently, because you can remove these oils. Washing more frequently also doesn’t mean pulling out shampoo every other day; you can simply use a co-wash (cleansing conditioner). So how do we follow this ‘wash more often’ theory? It’s pretty simple actually. 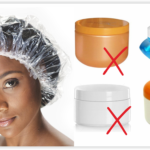 Wash hair every three days – again, you can use a cowash to remove product buildup. 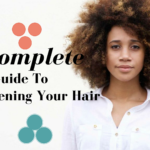 And if your hair feels okay, you can just rinse with plain water in the shower before conditioning. 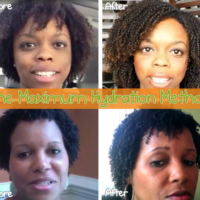 Follow up LOC method – The Liquid, Oil, Cream method is one of the best ways to maintain and seal moisture in natural hair. 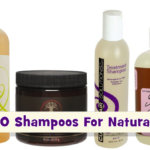 You don’t want to wash your hair then lose the rest of that moisture. Low Maintenance Styles – Naptural85 will be doing twists and twist outs to preserve her hair. 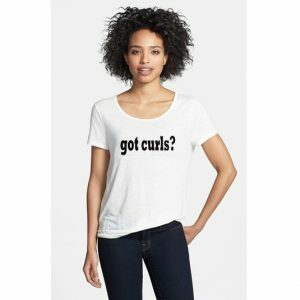 Styles like these are better than your basic wash n go, because your ends won’t have the opportunity to curl into each other and create those pesky single strand knots. For more information on this method, watch the video below. I don’t know about you, but this sounds like a must try! 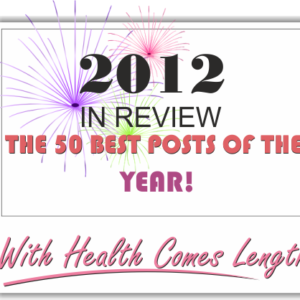 Excellent article, Victoria! I have gone from washing every 3 days to washing weekly to washing every 2 weeks to now sometimes washing once a month. I am protective styling with wigs so it’s easy to get away with not washing as often since the hair is braided up and not exposed to a lot of product or the environment. I can’t push these limits when my hair is down. However, my growth rate has been consistent regardless of my wash schedule. I love scalp massaging. I guess I’m on both side of the spectrum. I do my mud wash once a month but I cowash once or twice a week depending on dryness or buildup. I’m not as regimented as I’d like to be but I’m careful about my hair. Who is the model? She hair both my hair type and color ?!? 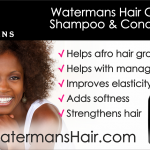 If you wash every 3 days, are you still detangling when you wash your hair?